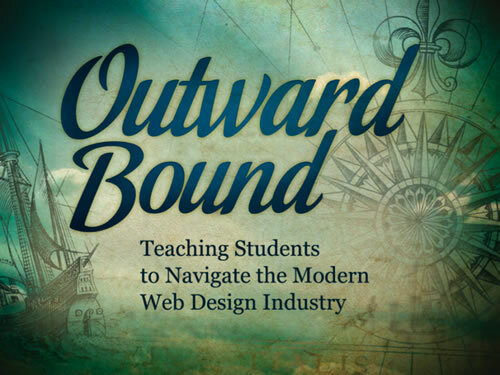 I love this nautical-themed deck by Samantha Warren given to both educators and web-designers at a symposium designed to help prepare/advance ways to educate students in the fields of design. Nice work, Samantha! Note from the management: Updated deck to be uploaded on Slideshare, when Slideshare is working again that is. Thanks for your patience.